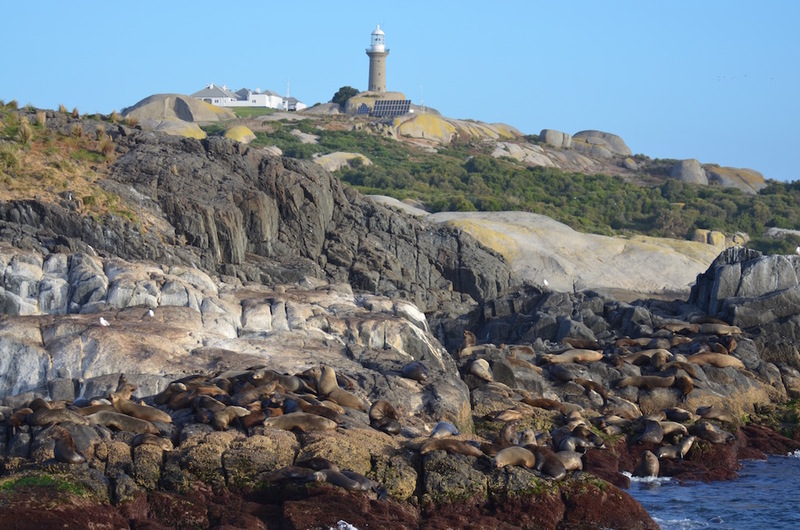 The number one attraction of the South Coast is undoubtedly a Tour to Montague Island Nature Reserve. Relax aboard one of our two fully surveyed charter vessels and enjoy your twenty five minute voyage to Montague's resident Seal Colony. Along the way you may encounter pods of migrating Whales (Sept to Nov), vast schools of friendly Dolphins, basking Sunfish, Manta Rays, or acres of pelagic fish.The afternoon tour involves the same as the morning tour without the snorkelling. This tour maybe combined with the Island and snorkel tour. There will be no extra charge if this occurs unless you decide you might like to snorkel.